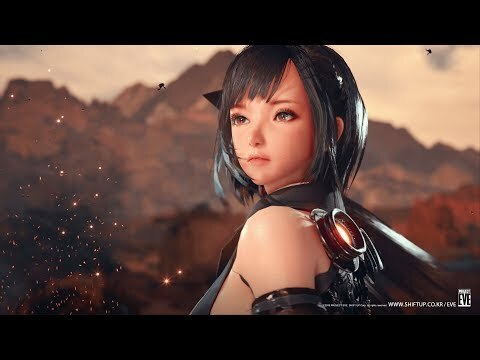 A new action came created with Unreal Engine 4. The Project Eve release date is to be announced on PC, PS4, Xbox One. Notify me when Project Eve is available.